It has always been part of our goal to serve our clients with the highest level of service in whatever ways we can. After investigating various prospects, we provided them with exactly what they have wished for, that is, a secure payment system that will cater to their banking needs. 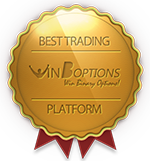 Our highly secured WinOptions payment system is simply one of the ways in which we are going to great lengths to satisfy your needs as one of our valued traders. 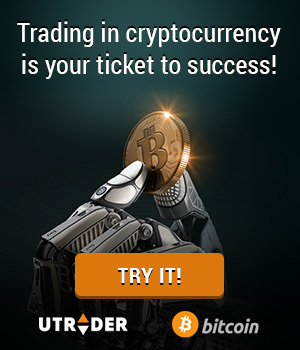 We always see to it that our payment system is as secure as our Win Options trading platform. To give you a complete package, we combine the latest security standards with a straightforward interface to smoothen out your financial transactions. Moreover, you have the freedom to choose a specific payment method that’s right for you. So whether you want to use your credit or debit card, or transfer funds through e-wallets, we have incorporated the most reputable methods in our payment system so that you begin trading easily and hassle-free. View the complete list of our payment methods. Reload your trading account through credit/debit cards, wire transfer and electronic wallets. These methods allow you to transfer funds to your account in a number of currencies and with total ease. To date, we support major credit cards including WinOptions Visa, MasterCard, Switch, Solo, Diners Club International, Maestro and JCB. Transactions made under credit cards are processed instantly, so the funds will be visible in your trading account after a few minutes. For those who don’t want to use credit cards as their funding method, we offer e-wallet services such as OKPay, CashU and iDeal. You can also send money directly from your bank account to your WinOptions account via wire transfer. However, please be advised that there may be charges associated with wire transfers so take a look at these fees before using this method. We are always on the lookout for ways to improve our WinOptions payment services, that’s why we are working closely to different financial institutions to bring you the most secure and reliable payment methods. If you have questions about our payment methods, feel free to contact our team via phone, e-mail and live chat option.